Preparing your school, college or university to respond effectively to incidents whether that be on campus or otherwise. Ensuring you have a robust system in place to safeguard your students in the event of an incident on campus i.e. fire, lockdown, bomb threat. Ensuring you have a similarly robust system in place to manage off campus incidents i.e. field trips, transportation incidents, injuries. Ensuring your staff know what to do, who to call and what information is available to them when they need it most. Ensuring your staff have access to relevant plans, procedures and documentation also. Maintaining up to date plans across your organisation without dedicating huge resources to do so. Accurately report all incidents throughout the year. Recording drills / exercises carried out throughout the year. Business continuity during incidents, handling incidents outside of core working hours. 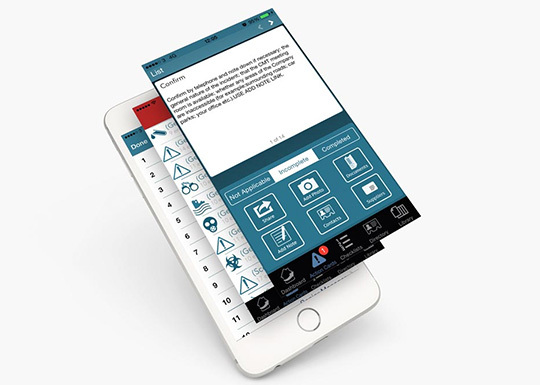 ICR™ is a simple to use mobile app that prompts staff to respond effectively to incidents. Your plans are available on your staff's iPhone, iPad or Android device 24/7/365 ensuring they know what to do in the event of an incident. ICR™ prompts staff step by step through the plan to deal with an incident. Each step is supported with relevant documentation (i.e. evacuation routes) & contact numbers (i.e. school nurse, emergency services) to ensure the plan is followed. When your staff are travelling with students for field trips, ICR™ is with them on their mobile device. Along with having customised plans for dealing with off campus incidents, they will also have one touch access to useful contact numbers (i.e. country emergency services, embassy information etc). Reporting - Automatic time stamping helps map out the workflow, giving more accurate and complete information, should a review be necessary. Reports are readily available for debrief with senior management. captures data at the scene of incidents and relays that information to those who need it in real-time. Supporting images in context provides a richer record of events. ICR: Campus Incident Control™ from Incidentcontrolroom.com® (ICR™) is a crisis management software tool for tertiary, secondary, and primary education establishments. By using ICR™ we enhance the readiness of your organisation. ICR™ allows you to retain full control of your system through a sophisticated and highly flexible permission system, that can be modelled on your organisational structure. Build, maintain & deploy incident and crisis management plans across your organisation using our software. ICR™ is a user friendly mobile application that ensures your crisis management team have everything they need when they are called to respond to a crisis. Action Cards™ ensure your crisis management team responds to each and every incident in a consistent & effective manner with minimul training. 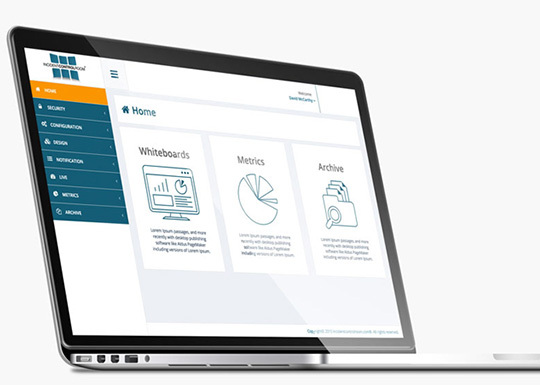 In addition, ICR’s™ whiteboards connect teams online and quickly gets them up to speed with live incident data which is available on their mobile, pc or laptop. Centrally build, maintain & deploy plans across your organisation using ICR™. Ensure teams have up to date plans on their mobile devices to deal with incidents. ICR™ can be easily configured to manage all types of crises and incidents, in every type of organisation. The power of ICR™ ensures your team’s compliance with plans, procedures & work instructions. ICR™ Integrates with 3rd Party HR systems, and ensures that contact information is kept up to date across your campuses. ICR™ can be easily configured to manage all types of incidents across your campuses. The power of ICR™ ensures your team’s compliance with your organisation’s plans, processes & work instructions. Standardise the response efforts of your team using Action Cards™. Minimize human error and increase effectiveness of teams when responding to incidents. ICR™ provides a live incident log, available on mobile, pc or laptop. This ensures the leadership team can be kept up to date with the latest developments regardless of their physical location. It also provides more efficient communication channels for teams to work with. 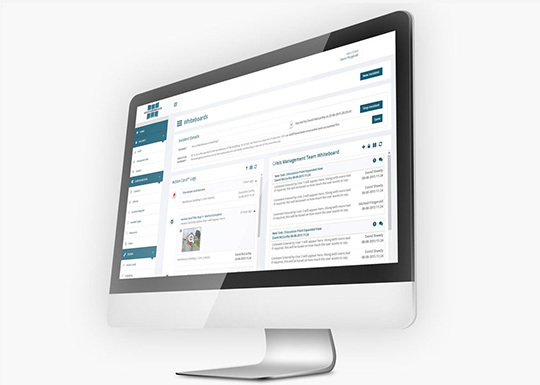 ICR™ connects teams during incidents through the ICR™ mobile & web apps, which act as a common platform for discussion, task tracking and instant messaging. With real time information feeds from the ICR™ Apps, make better decisions that will withstand second-guessing, cross examination, testimonies, hearings, media-spin, and follow up investigations. 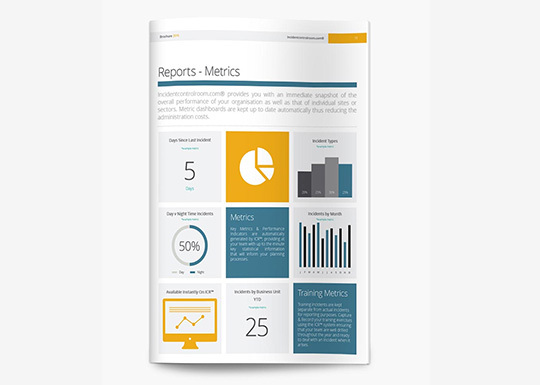 Save hours, days and even months compiling reports & audit trails using ICR™ reports. View trending incidents, and analyse rich data easier than ever. Key Metrics & Performance Indicators are automatically generated by ICR™, providing your team with up to the minute key statistical information that will inform your planning processes. Training incidents are kept separate from actual incidents for reporting purposes. Capture & Record your training exercises using the ICR™ system ensuring that your team are well drilled throughout the year and ready to deal with an incident should it arise.